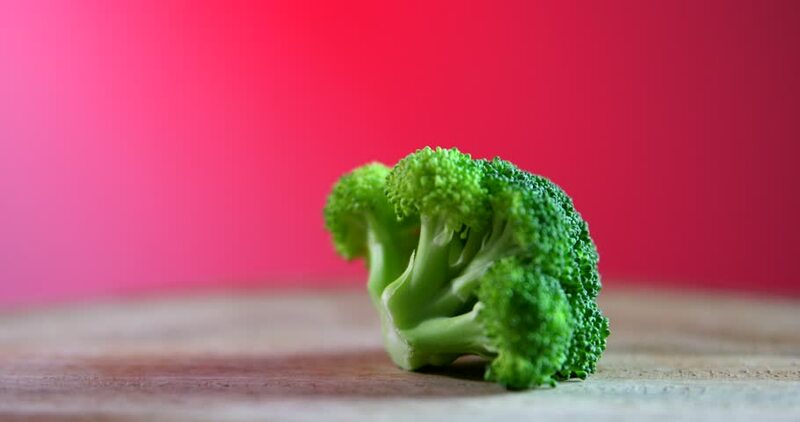 Broccoli on the cutting board isolated on red background. Rotating board. hd00:09Fresh savoy cabbage closeup on grey chalkboard background.